Does GPS tracking system help in Fuel management? We are now in the age where energy became an absolute necessity to maintain day-to-day activities beyond the basics of providing comfort and convenience. Fuel is possibly the priciest expenditures a fleet-based organization encounters. Fuel cannot be obtained easily; it’s also a complicated process to get and save these valuable forms of energy. So managing fuels has become much crucial for many business organizations, notably organizations employed with fleet vehicles. To comprehend, managing fuels is so significant but how that can be made possible in today’s emerging markets? Is there any solution to manage the fuel consumption? Are you a business owner? Ever worried about your vehicles and its fuel consumption? Now it’s the time, no need to worry. 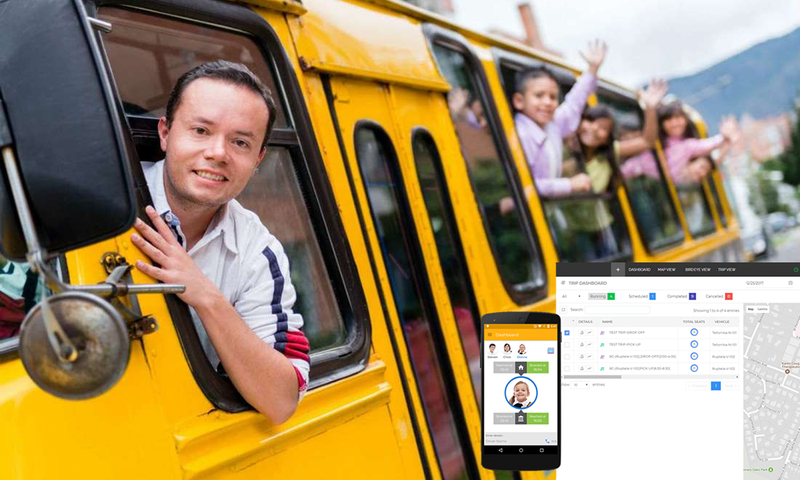 As our technology is advancing day-by-day there comes a solution for every business need, to manage vehicles, fuel usage, vehicle maintenance etc., the one stop solution is GPS vehicle tracking system. Speed alerts: speeding is the main reason for misuse of fuel. GPS vehicle tracking intellectually notifies with an alert, when fleet drivers surpasses the lawful speed boundary. Both fleet owners and drivers will be notified, and motivate drives to slow down. This helps to make sure that vehicles are operated securely and minimizes the fuel usage. 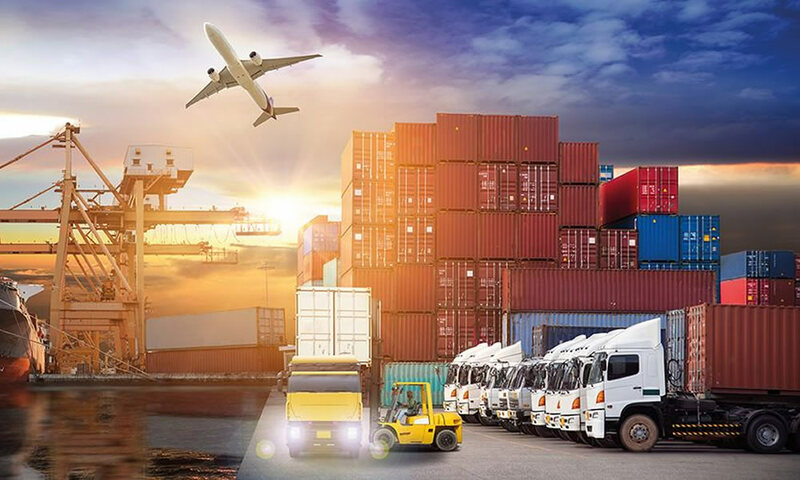 Unauthorized vehicle usage: GPS tracking allow fleet owners to keep an eye on the usage & site of vehicles; therefore it is unfeasible for a worker to misuse the vehicle without information. 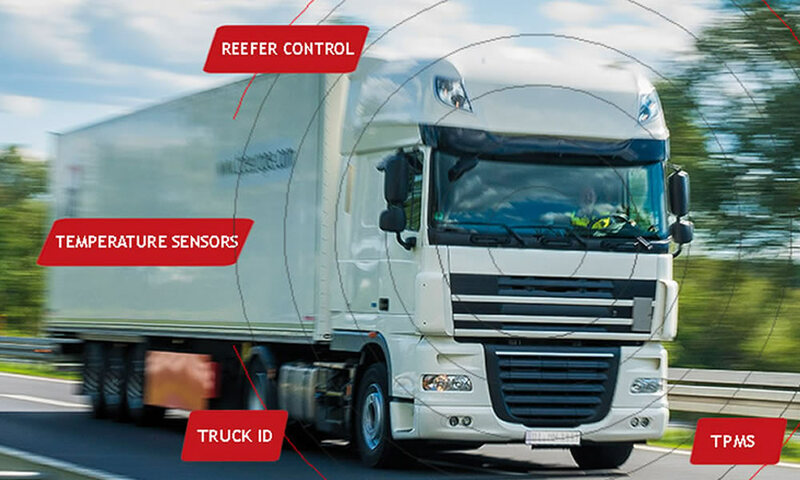 RFID readers, Geozone and reporting feature of GPS vehicle tracking system helps to eradicate illegal vehicle usage so higher fuel consumption can be eliminated. Reduce vehicle idling: idling the vehicle is a needless misuse of fuel. Vehicle tracking system in fleet vehicles notifies when driver left the vehicle idle for a certain volume of time. This feature protects business from significant loss of fuel usage. 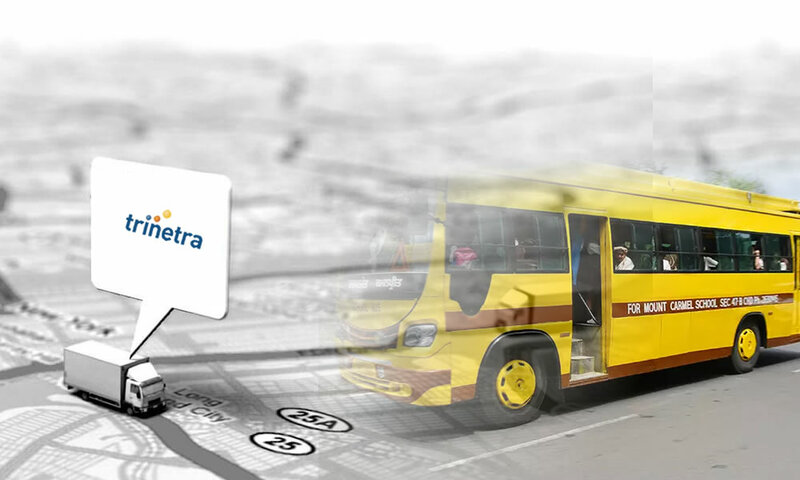 Detect shortest travelling path: GPS vehicle tracking system seamlessly assist to reassess the previous trips and address the most economical and effective tracks to be taken by the fleet vehicle. 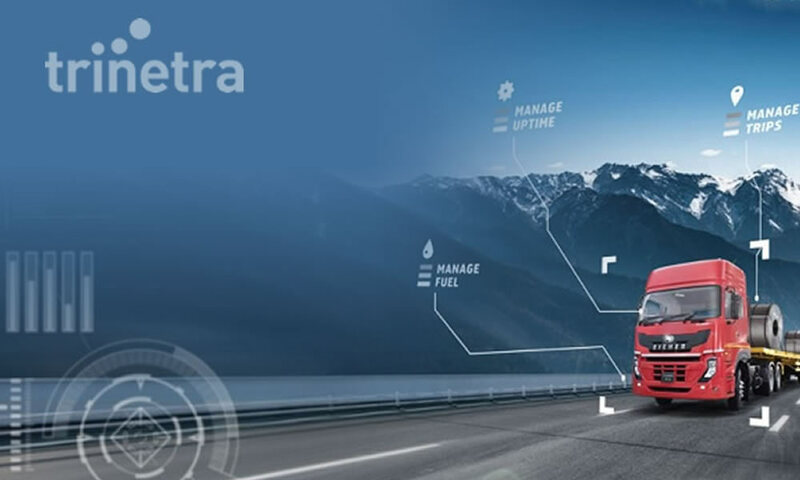 With this information drivers can to plan to take the potential routes that helps to reach customers easily and save fuel.